I’m a country girl stuck in the big city. This time it shall be London, UK. I love the history and culture London has to offer, as well as the diversity; however, I always love to go home to the beautiful countryside. 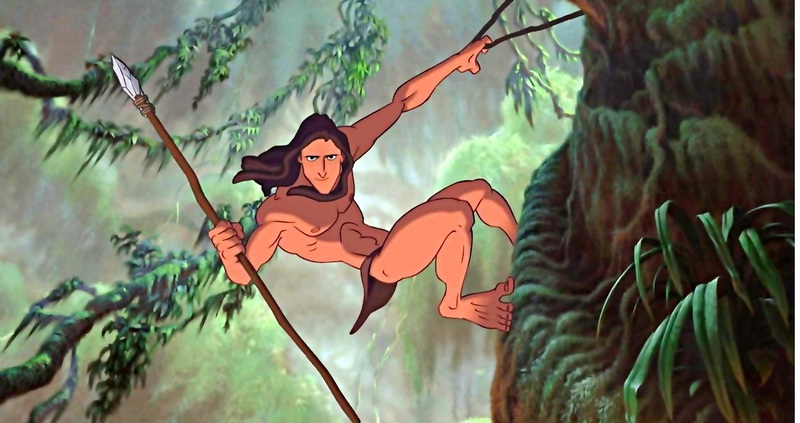 In my own head I’m the female version of Tarzan. Since the launch of this blog, I have managed to gather a small but dedicated team of experts, geeks, weirdos and other characters who contribute to the amazingness of Pink Banana Milk. We look forward to hearing your feedback, or any possible suggestions you might have, so please fill out the contact form below or tweet me at @pinkbanana_milk!